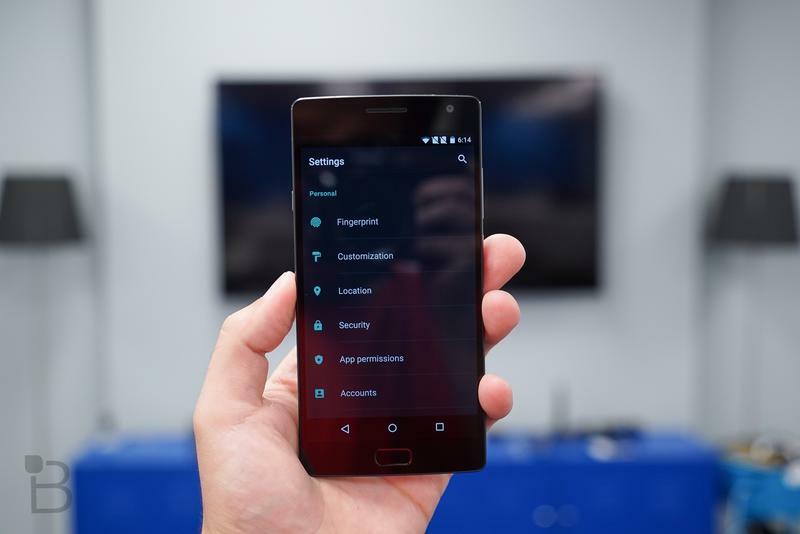 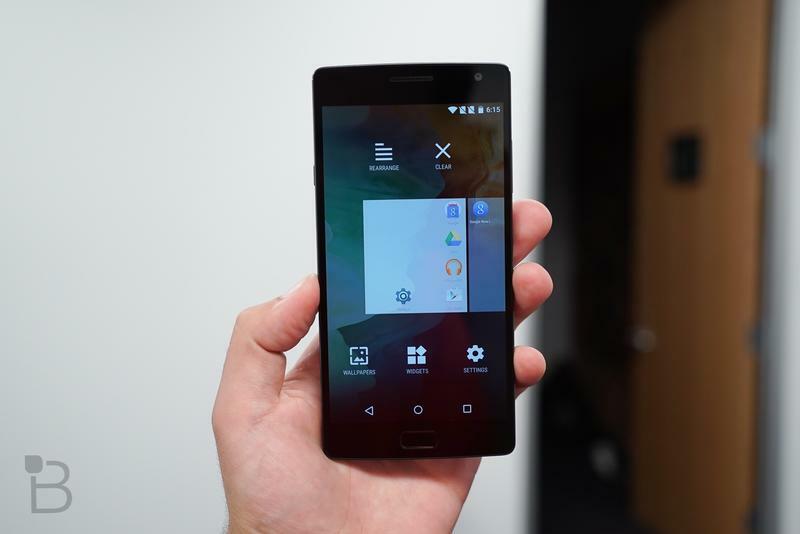 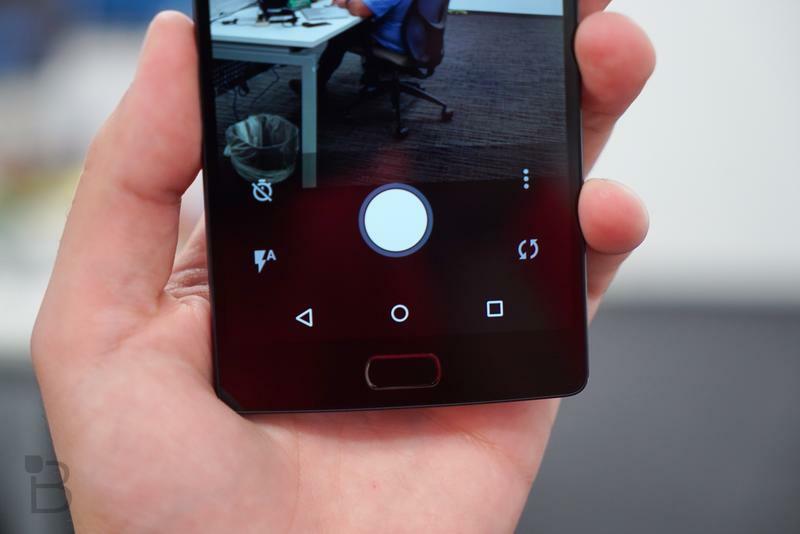 The OnePlus 2 is a pretty sweet smartphone, but it’s still missing a few key features that seem pretty necessary for any 2015 flagship phone. 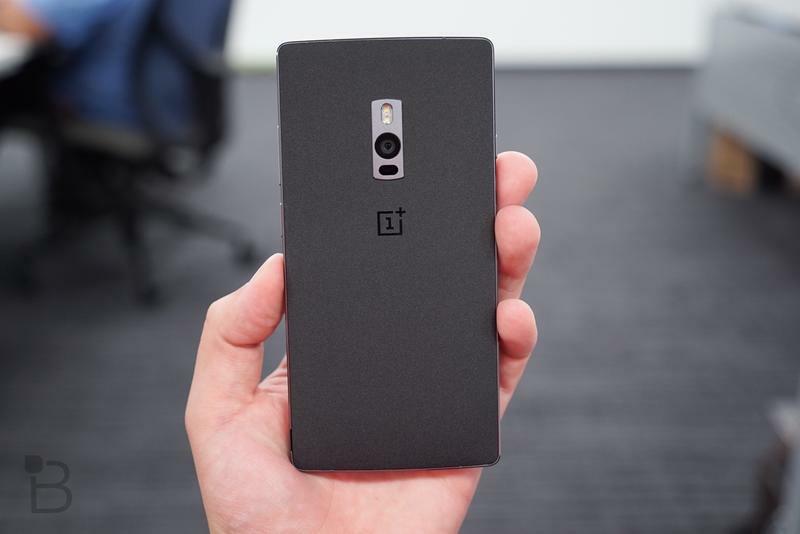 Thankfully, it looks like the company will fix many of those mistakes with its upcoming OnePlus Mini. 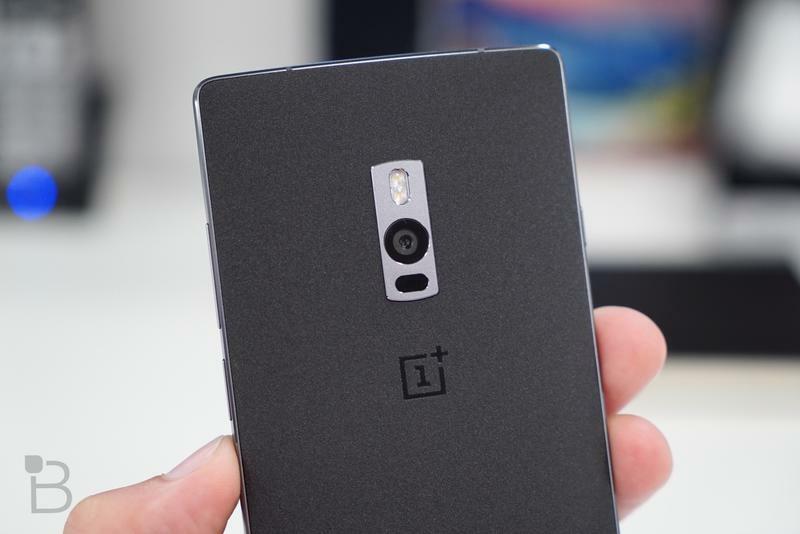 According to GforGames, the rumored smartphone (possibly called the OnePlus X) will apparently offer expandable storage, Quick Charge 2.0, NFC and an IP67 water-resistant design. 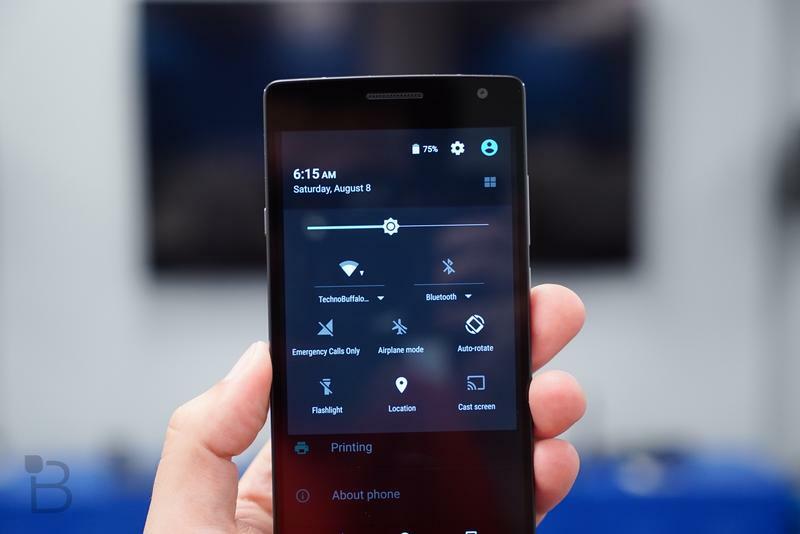 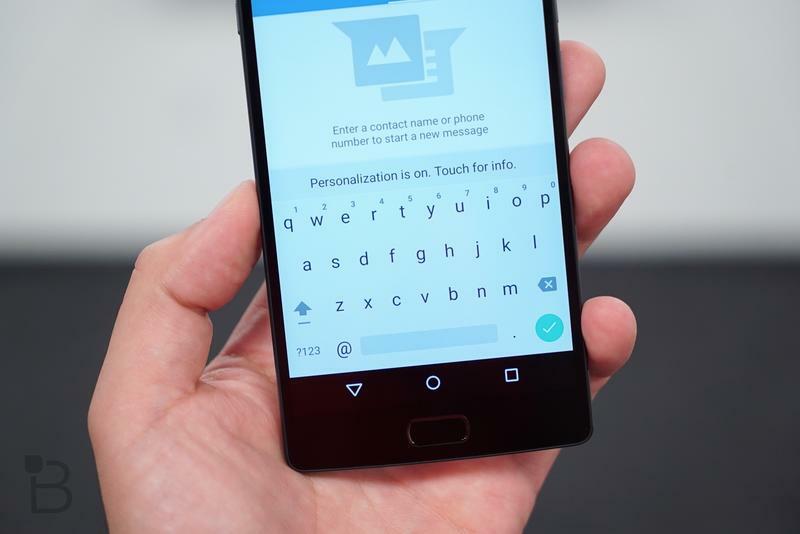 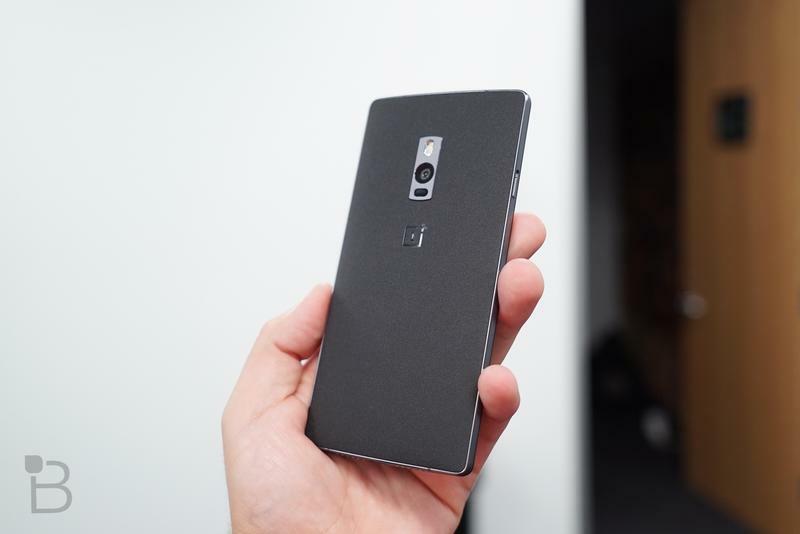 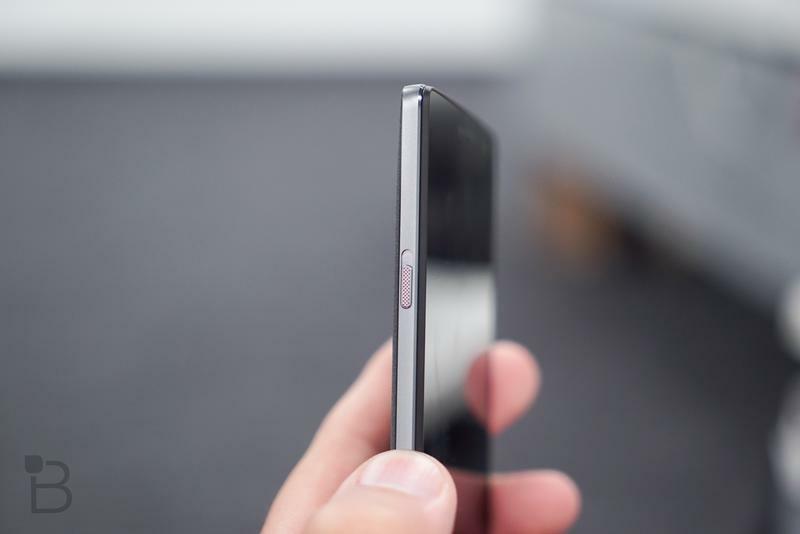 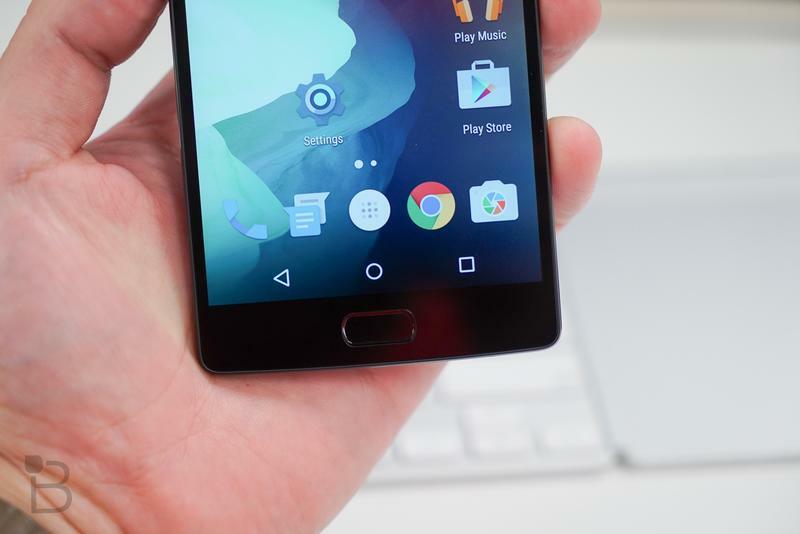 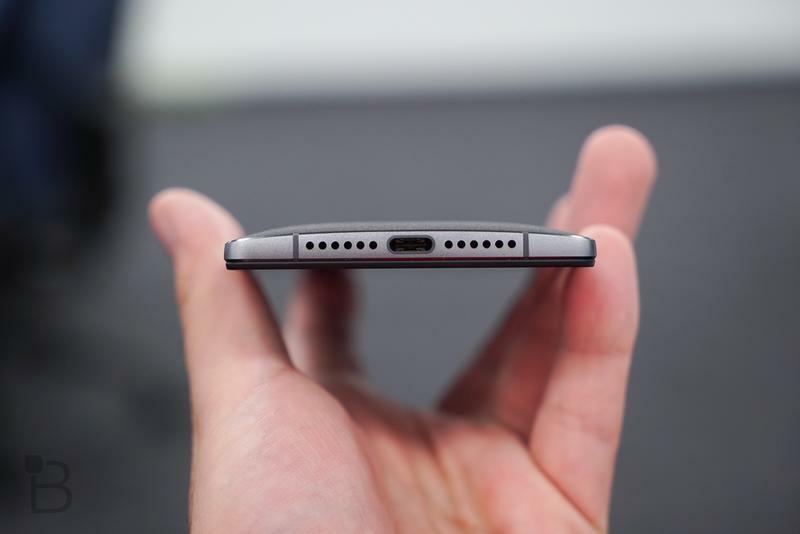 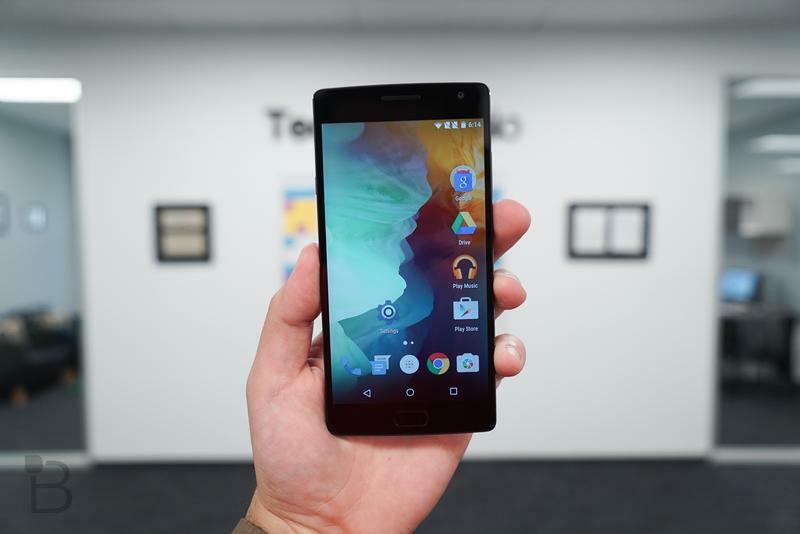 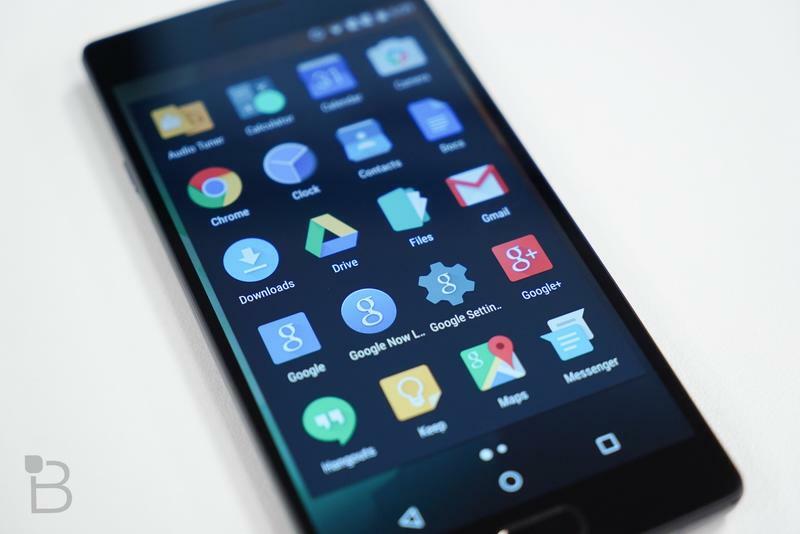 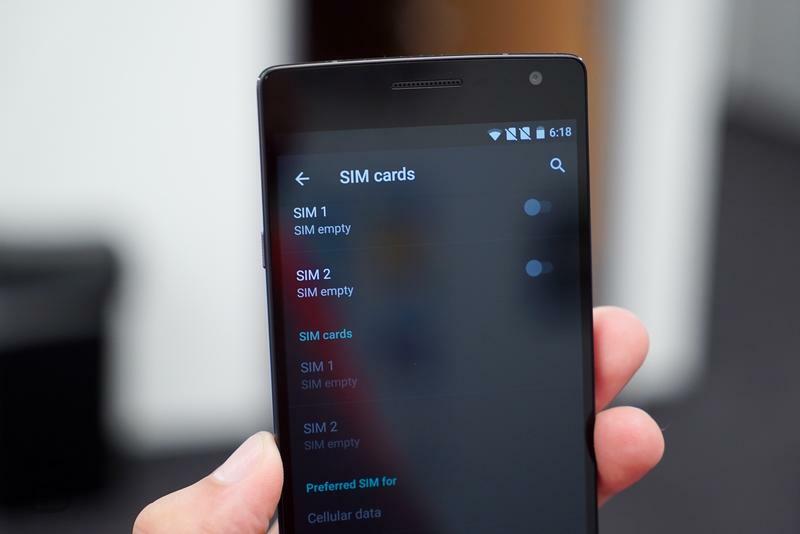 All of those features were noticeably absent from the OnePlus 2. 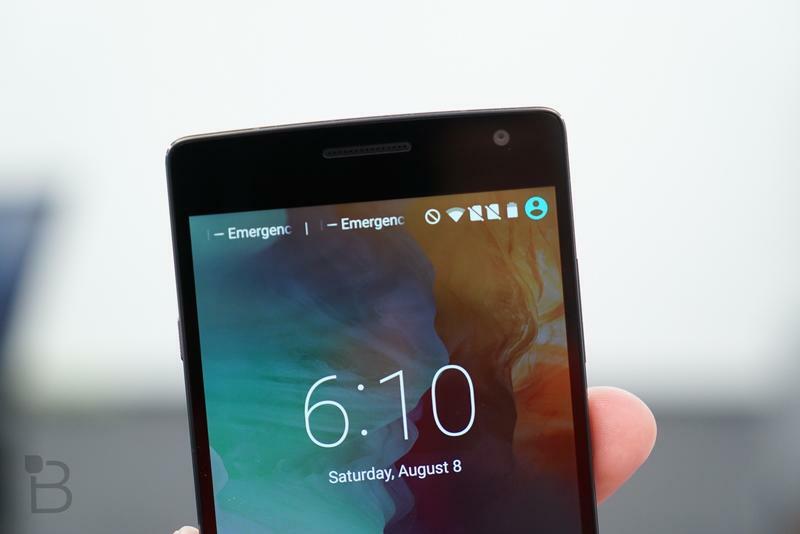 Despite adding all that extra technology, the new device could cost as little as $250. 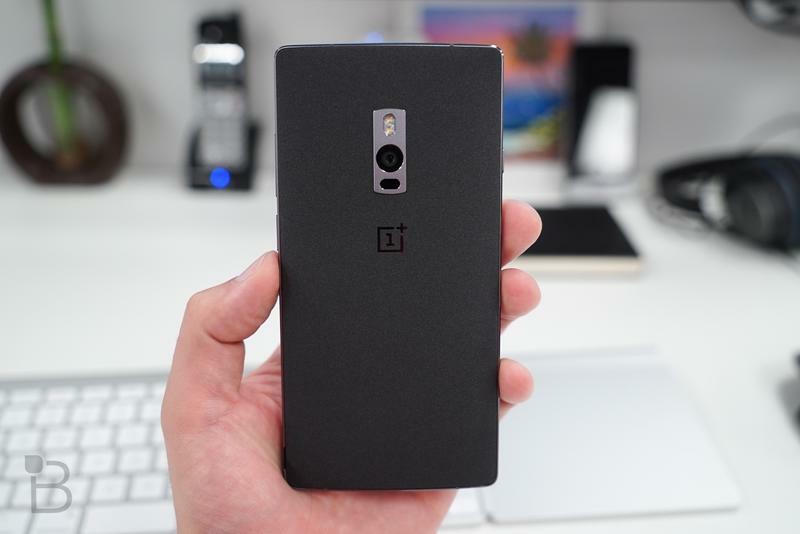 With a price that low there’s always a catch, and for the OnePlus Mini the company seems to be sacrificing on specs. 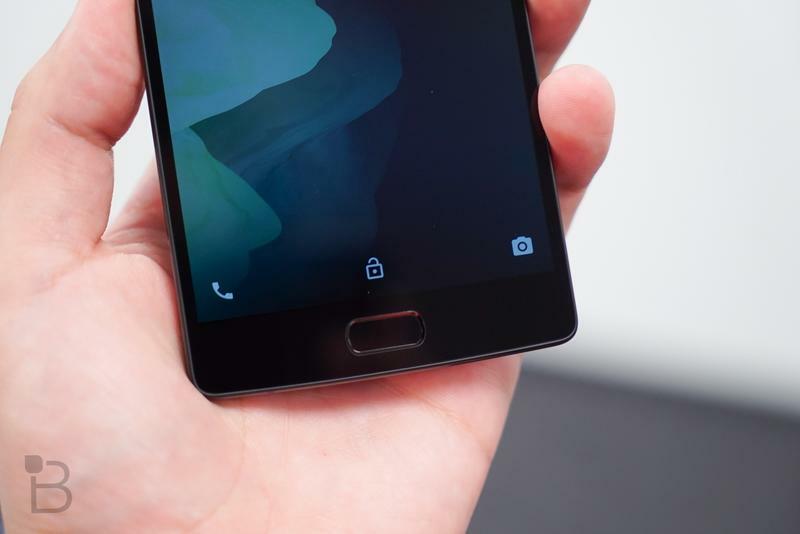 The device will apparently pack a MediaTek Helio X10 processor instead of a Snapdragon chip. 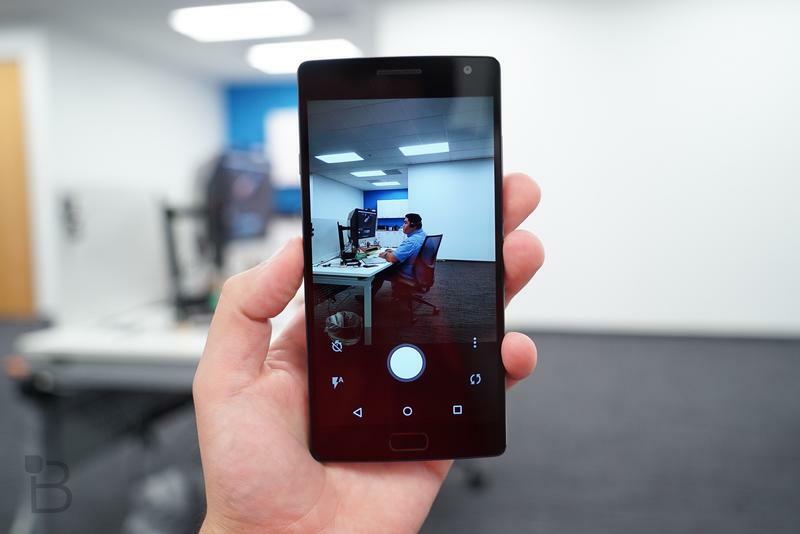 It could also offer just 2GB of RAM, a 5-inch 1080p display, a 13-megapixel rear camera, a 5-megapixel shooter up front and a non-removable 3000mAh or 3100mAh battery. 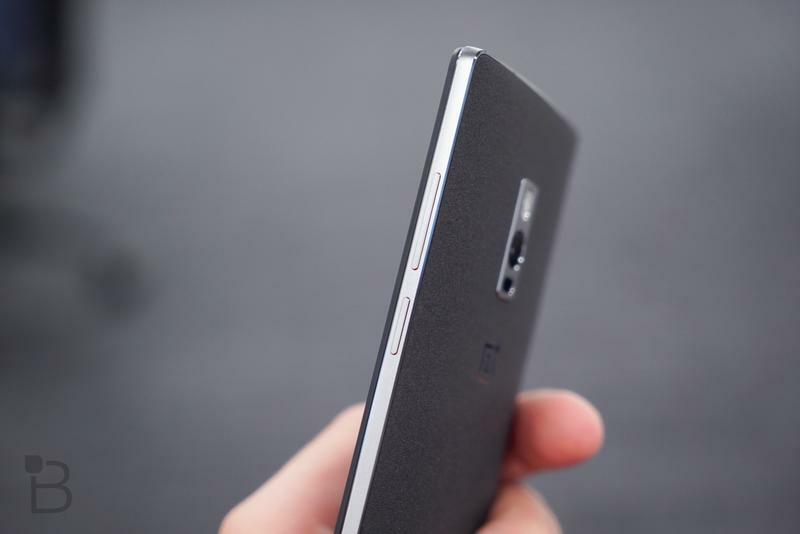 That’s not a terrible list of specs, though it’s definitely not flagship level either. 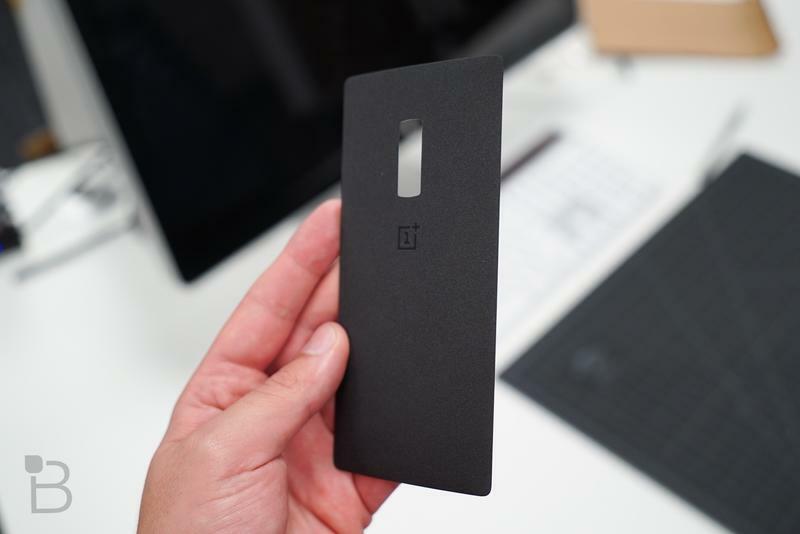 OnePlus previously said it plans to put a bigger focus on design over specs with this upcoming device. 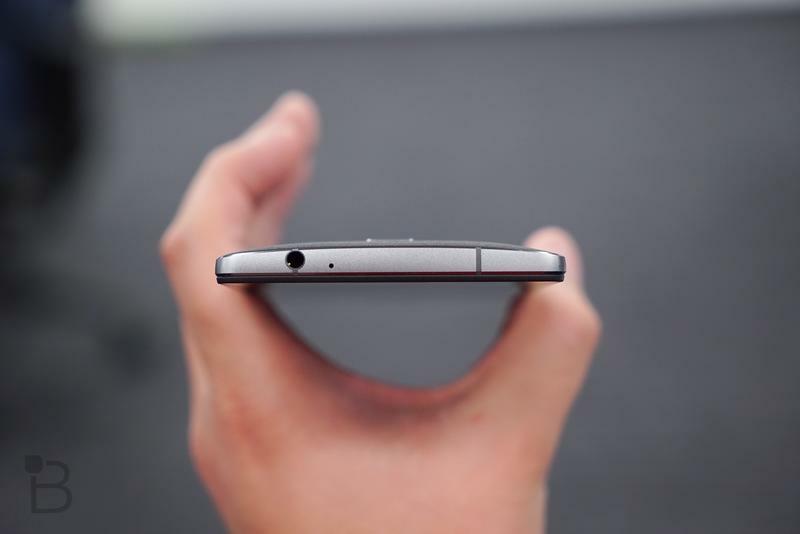 Don’t expect a metal frame though. 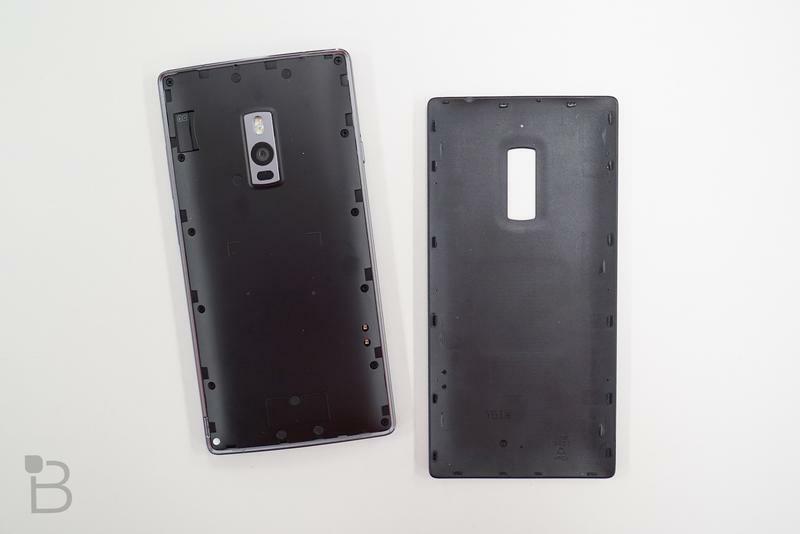 According to GforGames, the device will feature a removable plastic shell available in a variety of colors and styles. 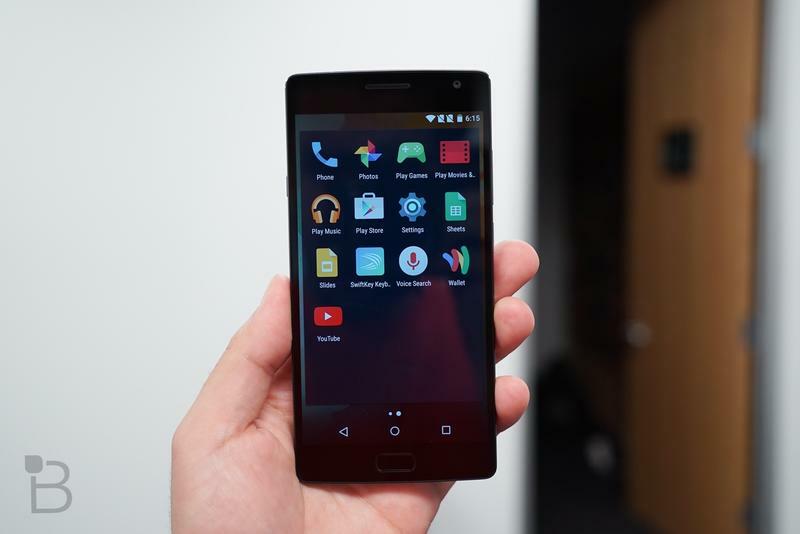 The new smartphone is set to launch before the end of the year.